The Executive Committee of the National Economic Council of the Government of Bangladesh approved the double laning of the railway track from Khulna to Darshana. Darshana, a rail transit point, is a checkpoint on the Bangladesh-India border, near the Nadia District in West Bengal, India. The Government hopes that the project will boost Bangladesh’s trade in the subregion. Spanning around 217 kilometers, the double rail line will establish rail connectivity with India, linking toward Bhutan and Nepal. It will provide access to Mongla Port, which is in close proximity to Khulna. 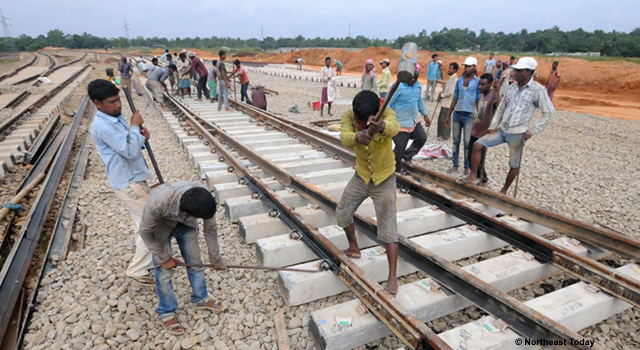 The Government is currently building a 43 kilometer railway from Khulna to the port. The project will cost Tk 3,506 crore (around $416.89 million). 77% of the funding will be financed by a loan from the Government of India.